The Last Guardian, the PlayStation 3 tech demo that's blossomed into one of the most wanted (and most delayed) titles in videogame history, has been delayed yet again. Thankfully this time it's not a matter of years, but rather weeks, with a new date set for December. Sony made the announcement earlier today, pushing the original 25 October release date back by six weeks to 6 December. The PS4-exclusive was originally a PS3-exclusive, so you can get some idea just how long this Fumito Ueda-developed game has been in the works. The game started development in 2007, before being unveiled as a representation of PS3's rendering power two years later at E3. The Last Guardian went on to become something of a running joke, Sony's version of the Half-Life 3 'will it ever be released?' meme. Then it was announced at one of Sony's most explosive E3s in 2015 when it was confirmed for PS4, with a release date, alongside a remake of Final Fantasy 7 and Shenmue 3. 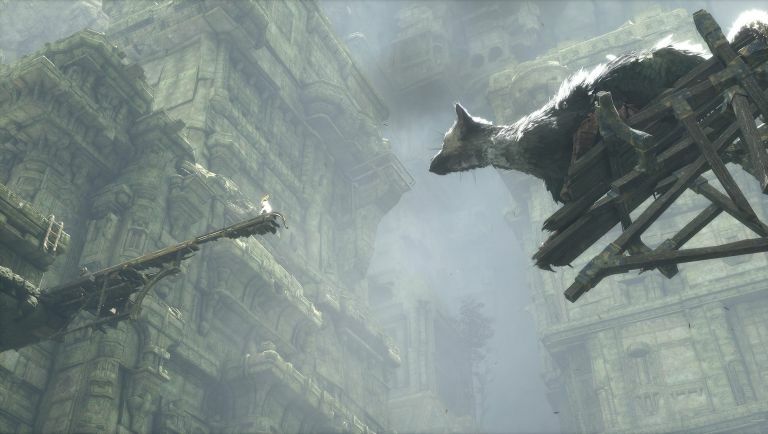 "Fumito Ueda, gen DESIGN and JAPAN Studio have a wonderful vision for The Last Guardian's touching, emotional journey of friendship and trust, and we want to deliver the most polished experience possible for our fans who have supported us for so long," revealed Shuhei Yoshida, president of SCE Worldwide Studios in a post on the official PlayStation blog. " "A delay is a difficult decision, particularly with this game, but we have encountered more bugs than anticipated while in the final stages of development. To ensure that The Last Guardian delivers on the experience that the game's creators have envisioned, we need to take the extra time to work on those issues," he added. Recent previews reported some noticeable bugs with physics and hit detection, an issue for a platformer like this, so let's hope this extra time will make al the difference. And just in time for Christmas!